There’s a new taco shop in town – and all you moms need to take your families to go check it out! 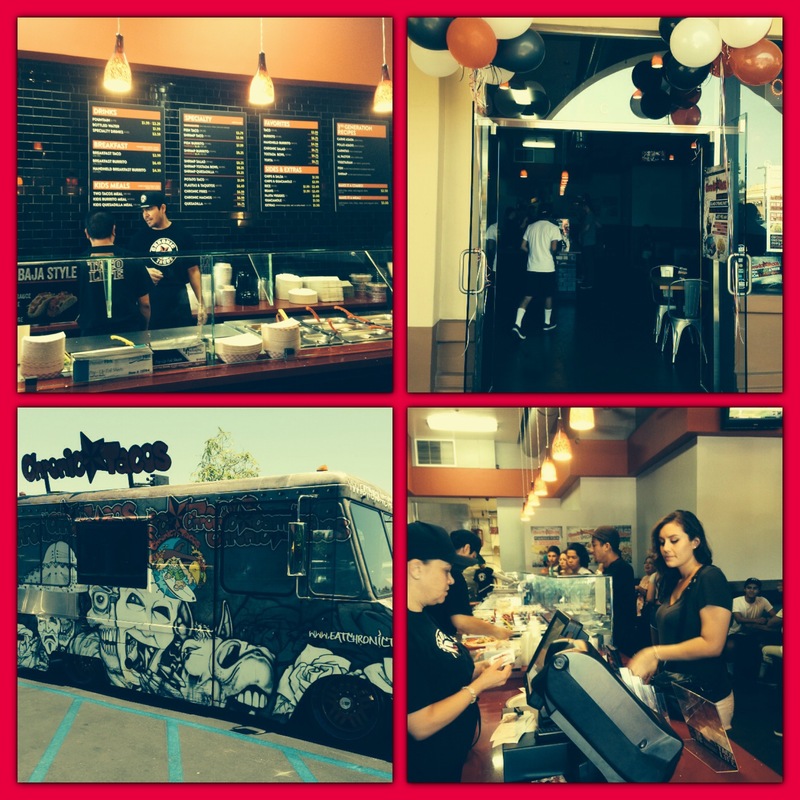 Chronic Tacos has opened its newest store in Laguna Niguel and if you like fresh, authentic Mexican food – this is the place for you! I had the opportunity to meet and visit with Randy Wyner, founder of Chronic Tacos, along with Mike Mohammed, CEO of Chronic Tacos, and Carlos Gonzalez, franchise owner of the Laguna Niguel Chronic Tacos. 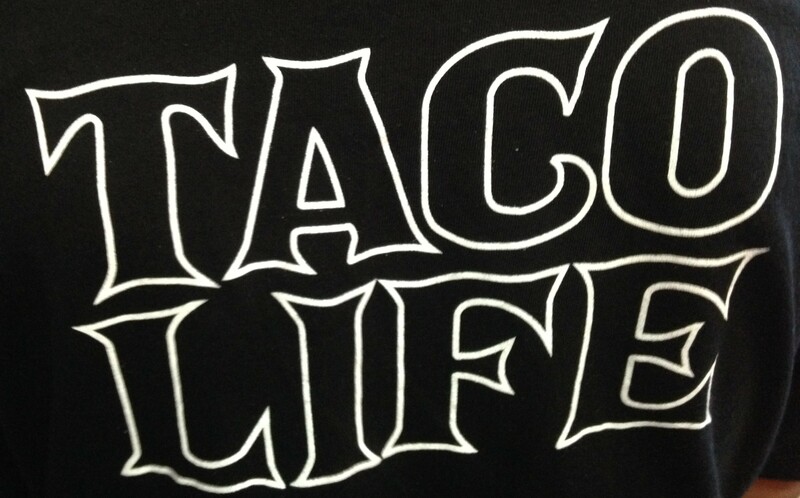 These men are all very laid back, easy-going guys that love good Mexican food. This location is the 13th in Orange County and it’s in a prime location for South County families. Located on Crown Valley Pkwy, near Greenfield Rd the taco shop is not only nestled near the Rancho Niguel community of Laguna Niguel – but it’s also freeway close and sure to draw customers from all of South County. After speaking with Wyner about the company and plans for expanding, I learned that not only are they actively growing the company here in California, but they are looking to open stores in several locations including Arizona and Colorado. They currently have 30 locations within California, Nevada, and Canada. They hope to have 100 stores open and operating by 2018. Mohammed informed me that they have recently revamped their image from a surfer theme to a more authentic Mexican “Day of the Dead” theme. They felt this was more appropriate and representative of the fact that the company prides itself on their authentic recipes. The menu has also been updated to include a smaller burrito (for those of us who can’t quite finish the huge burritos they offer!) and there’s a whole new kids menu. 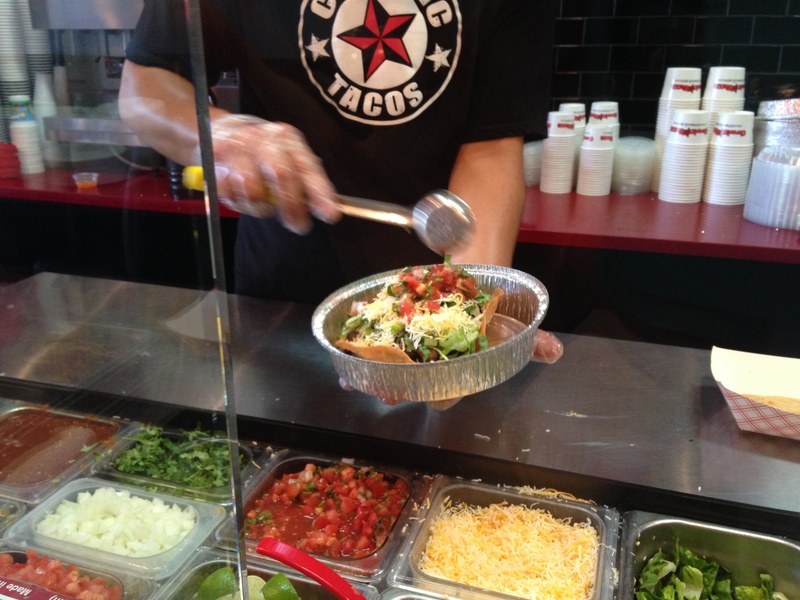 Young customers can choose from burritos or tacos with their choice of meat (just like adults! ), or a quesadilla. Being a father himself, Mohammed wanted to make sure that Chronic Tacos is a place where he can bring his kids to eat, not only food they’ll love, but food that is healthy too. I wanted to try something new and different and was intrigued by the Potato Taco on the menu, so that’s what I tried out while my husband chose the Tostada Bowl (which I helped him eat!). 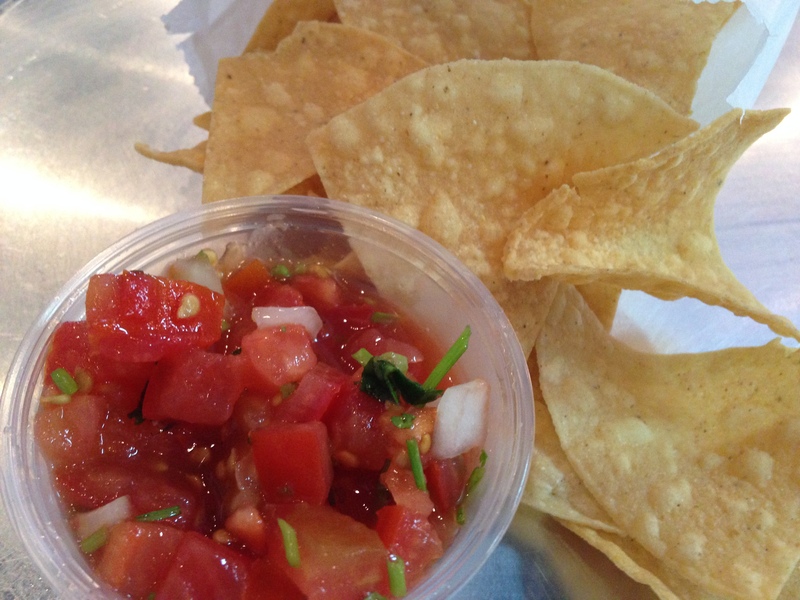 We also got a side of chips and salsa – can’t have Mexican food without that staple, now can you? The Potato Taco was a delightful surprise. 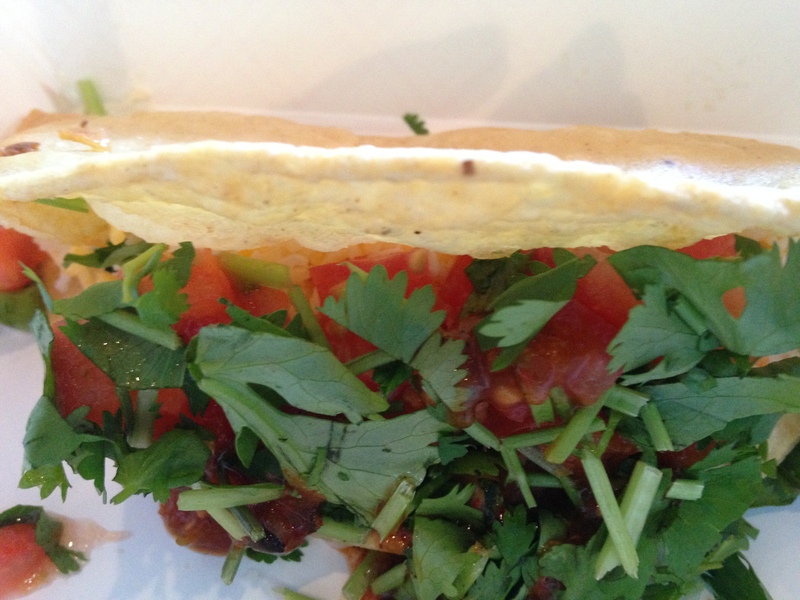 Whipped potato in a fried corn tortilla, topped with your choice of toppings – I chose cheese, pico de gallo, cilantro, and a little hot sauce. Yummy! I probably could have eaten 2 or 3 of them – not because it wasn’t filling, but because it was that good. 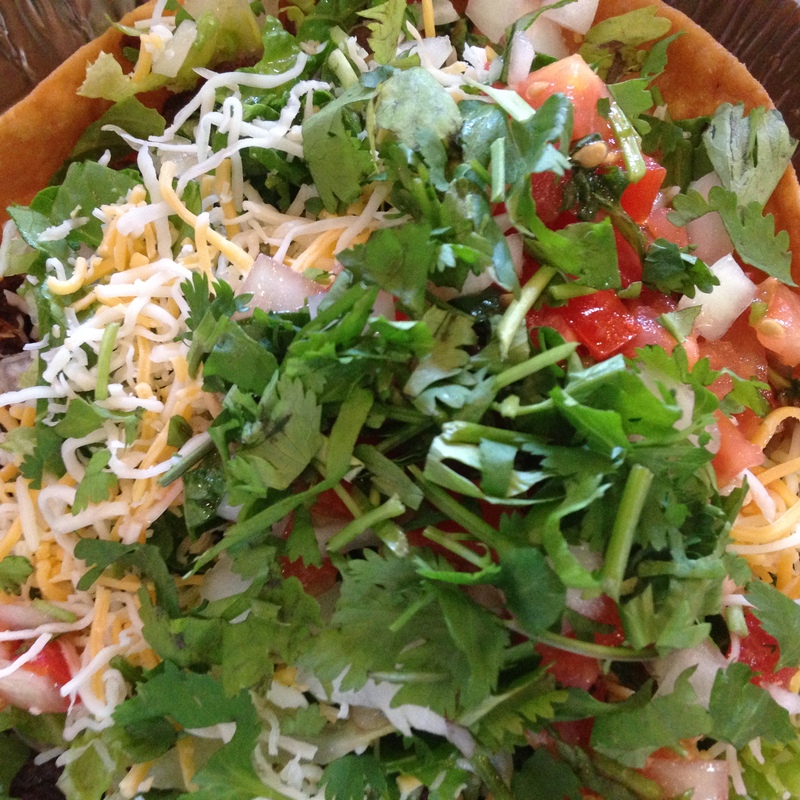 The Tostada Bowl comes with rice (white or Spanish), your choice of beans and your choice of meat (we chose carne asada) along with your choice of toppings – we chose lettuce, pico, cheese, onion, cilantro – all in a freshly made fried tortilla bowl. It was obvious that they only use the freshest of ingredients. The tortilla bowl had a freshly prepared flavor with a slight buttery aftertaste. 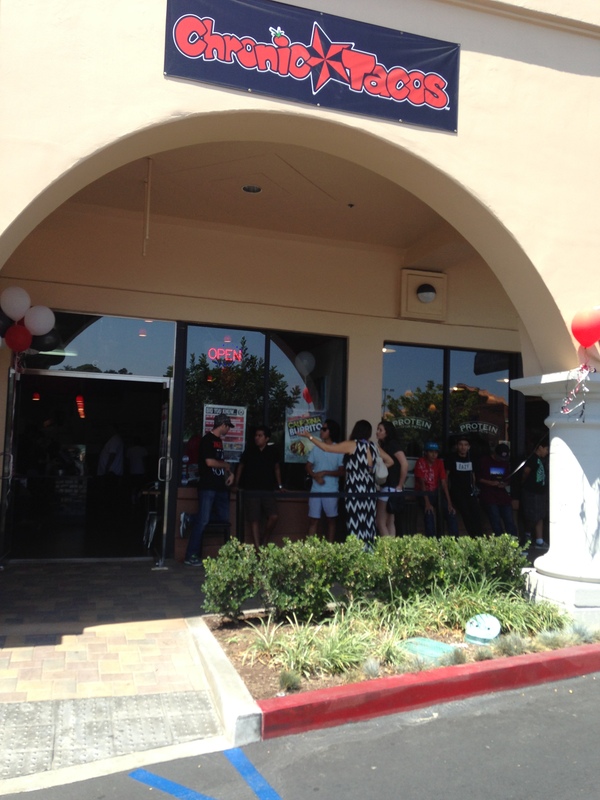 The grand opening events included a visit from professional skater and MTV star Jason Acuña who owns his own Redondo Beach franchise called Wee Man’s Chronic Tacos. He visited and took pictures with customers, chose the winners for the giveaways, and signed posters. He was nice enough to donate 6 signed posters for us to give away here on the OC Mom Blog! Posters Signed by Wee Man 6 available to win! Enter to win one of the six signed posters by leaving a comment below. 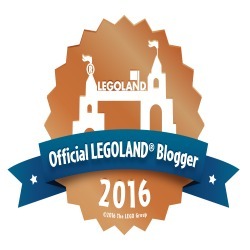 We will select the six winners via random.org on August 25th. 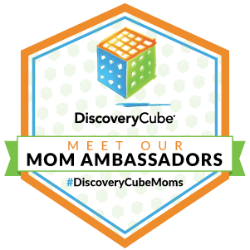 Julie is an OC Supermom to six beautiful children in Orange County. She is an editor with Astraea Press, active in the community and enjoys running in her free time.